Made exclusively for the Paramilitary 2, this titanium replacement backspacer from Flytanium fits perfectly and adds a custom touch to your knife. 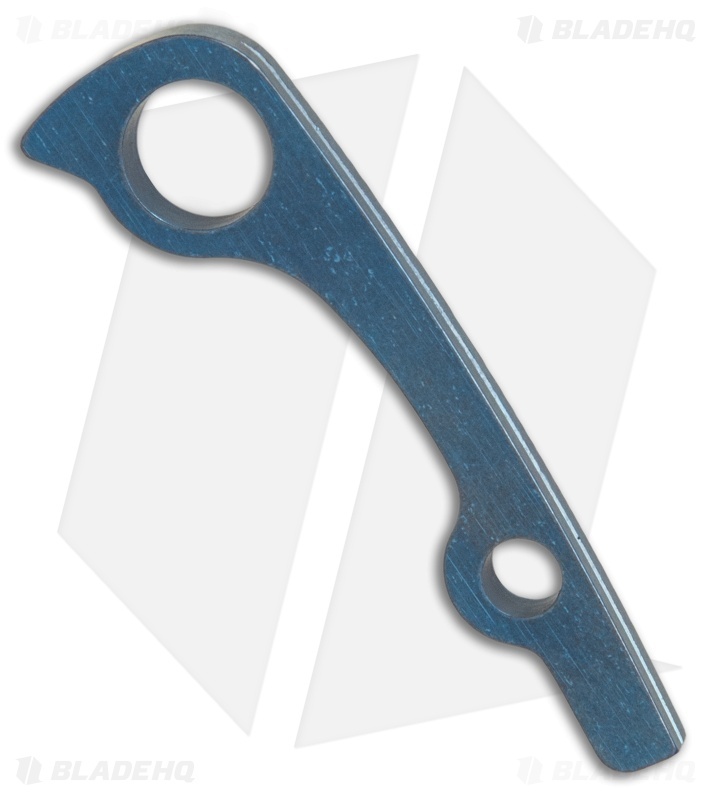 This backspacer has a blue anodized finish. Disclaimer: Use proper tools and technique. There are many small parts and pieces on the Paramilitary 2. Disassemble at your own risk. *Please Note: Sypderco's Warranty does not cover disassembly of any knife by any person other than Spyderco’s Warranty department.